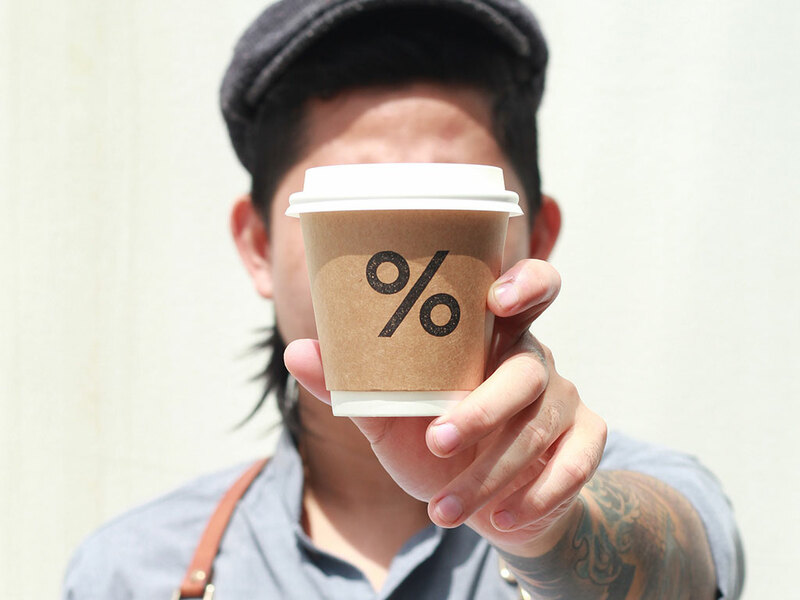 Kenneth Shoji’s % Arabica was born of a desire to have an amazing cup of coffee every day. 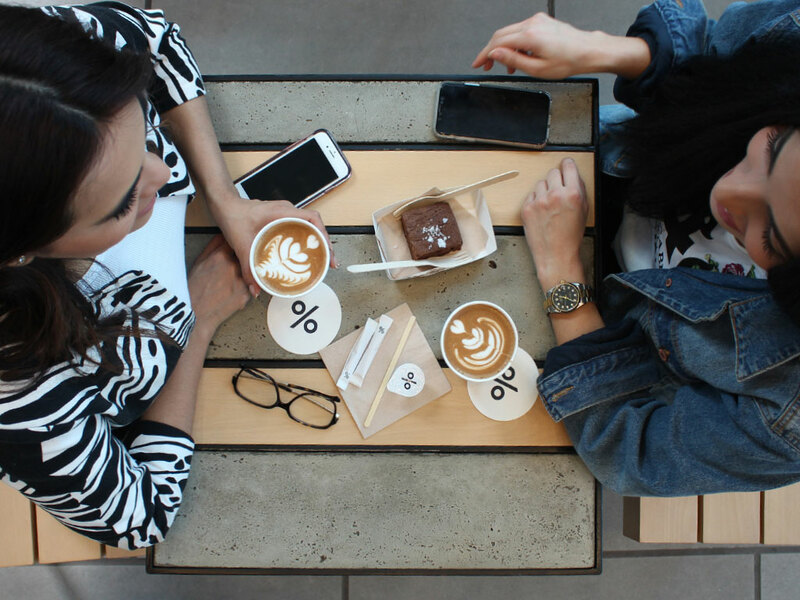 Together with a world coffee latte art champion, Junichi Yamaguchi, the pair launched a new-generation coffee brand in Hong Kong and Kyoto that challenged the way people drink coffee. The City Walk store is the UAE’s flagship store and has been beautifully designed by the remarkably talented architect Masaki Kato. 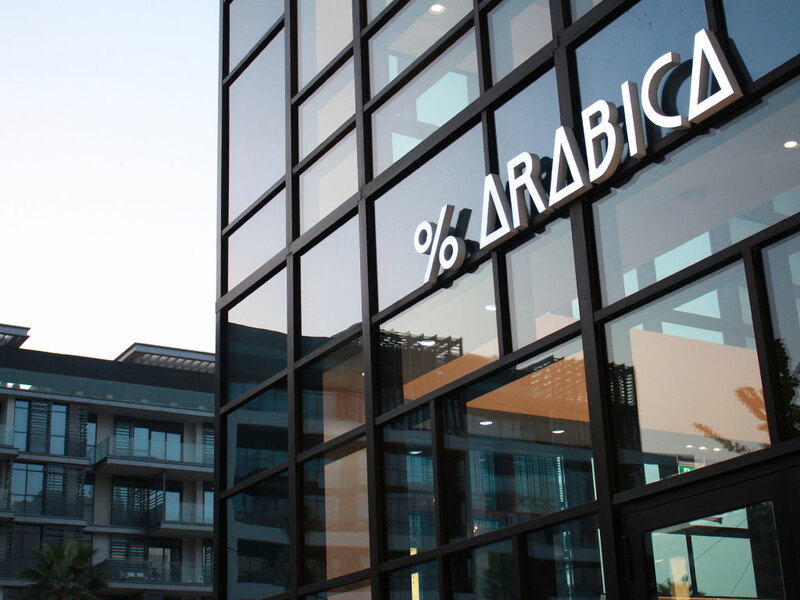 At % Arabica City Walk you’ll find quality coffee roasted fresh in-house and served using the top espresso machine in the world. 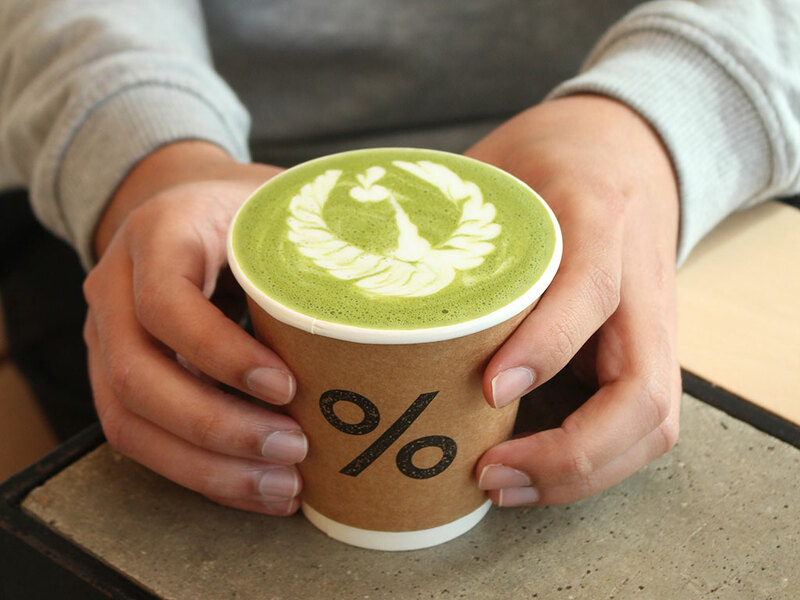 All baristas are trained in latte art, so your cup of coffee always looks as good as it tastes. 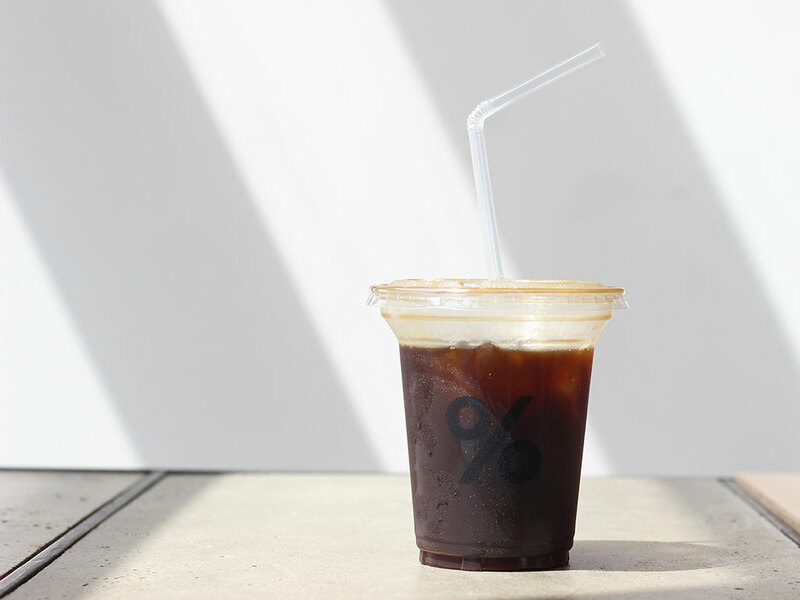 % Arabica’s coffee includes either signature blends, or a choice of numerous single origin beans from around the world, giving the coffee a unique taste and richness that you can only be obtained from the freshest roasted coffee showcasing a meticulously created profile. 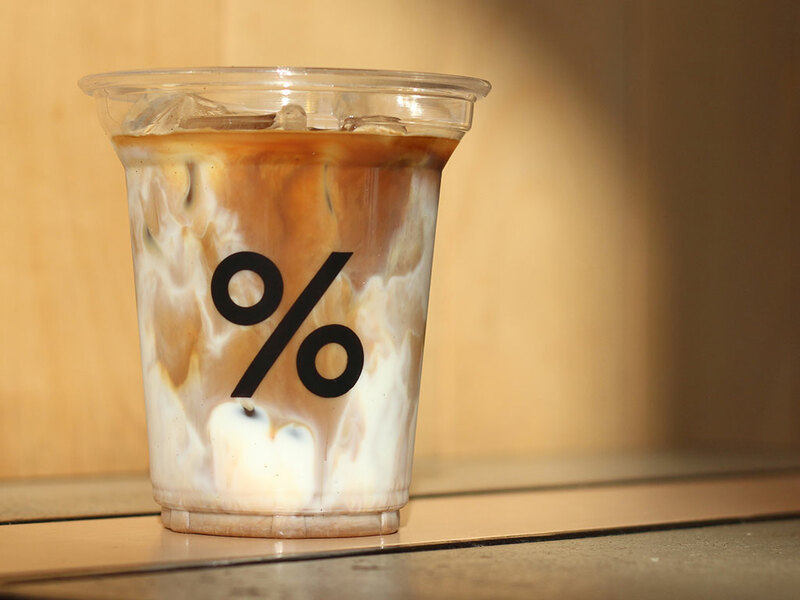 The brand’s specialty baristas serve coffee the way you like it, which may include the incredible drip-coffee preparation style whipped up with the unique Slayer espresso machine. 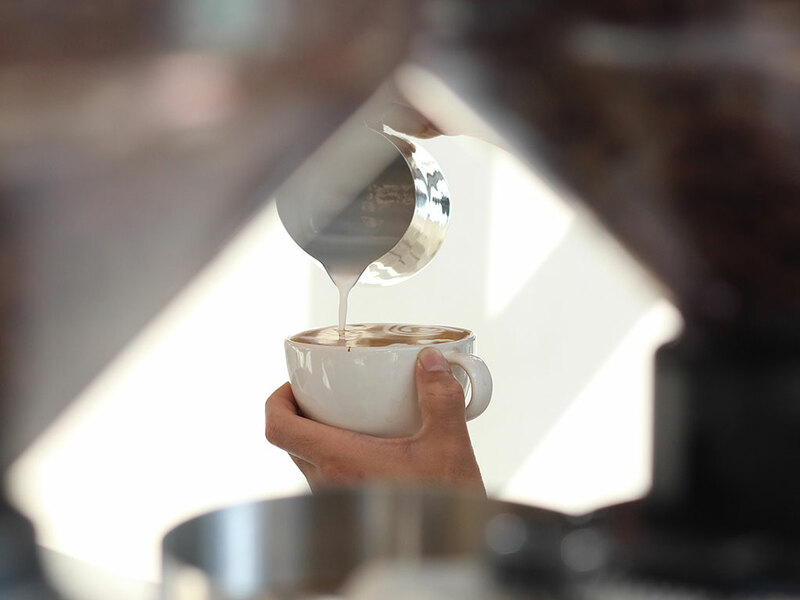 Here you also have the opportunity to purchase carefully curated beans from around the world. You can take the flavours home, too. Select green beans of your choice and have them roasted in eight minutes.